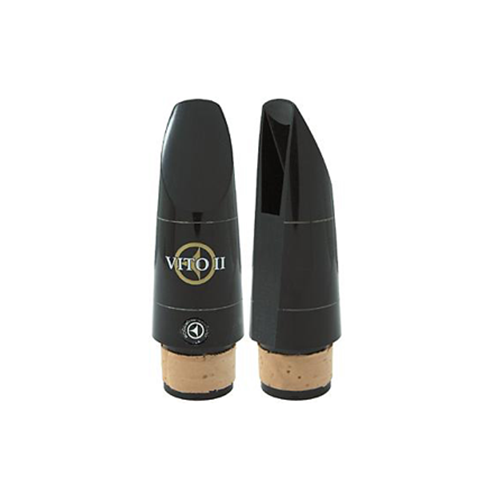 Vito 2540P Bb Clarinet Mouthpiece A great replacement plastic mouthpiece if you have ever broken the one on your clarinet. Fits the narrower barrel of most Vito clarinets. Modeled after the LeBlanc series of mouthpieces.